Anthuriums grow on a wide range of soil types. Want to surprise your loved ones on this special day of yours? Then, this might be the best opportunity for you. 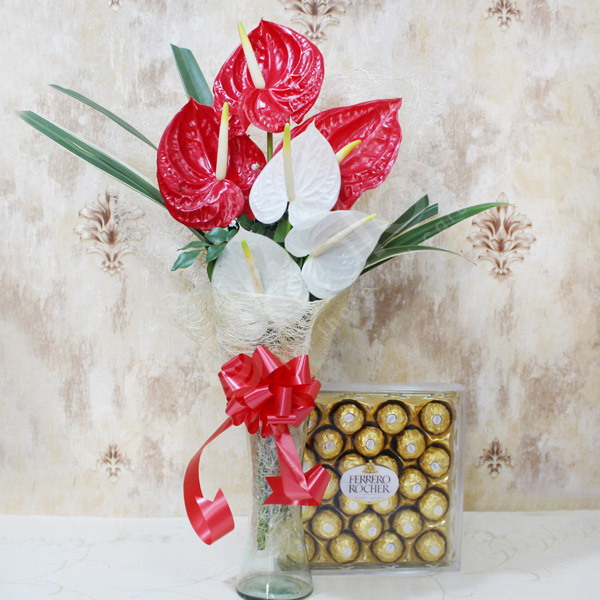 Give this beautiful bouquet to your loved ones on their special day and make them happy.